It's easy to make plans for sewing, but even easier to be distracted by whims and spur-of-moment inspirations along the way. But it is nice to start out with some sort of plan. My goals for sewing since 2009 have been to improve my skills and to work on fitting. 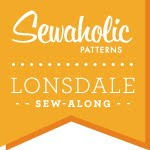 So my sewing goals are not always driven by what I need in my wardrobe but also by what I want to learn or improve on. Last year I had jackets in my sights, but none of them became reality. 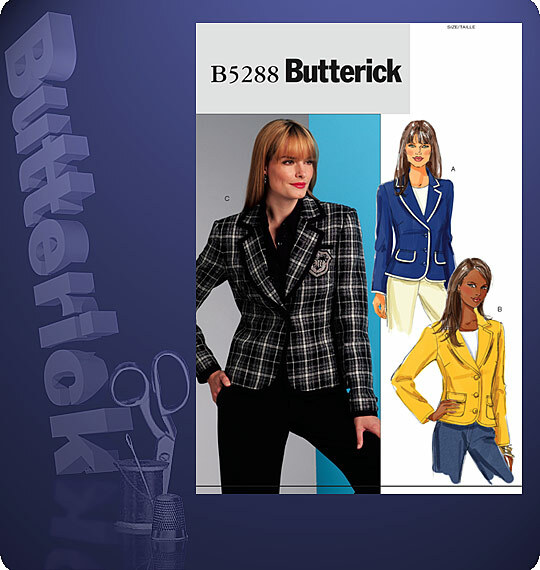 So in 2012 I am determined to work on jackets in particular a navy linen blazer and a grey/blue wool short coat. Since I made my plans for jackets/coats, sewaholic (Canadian) has released a new pattern for a jacket, the minoru. I wasn't all that fussed by it as our climate doesn't really call for weather-proof, hooded jackets. But then I saw JuliaBobbin's version and I was sold. My husband also just brought back some lovely tweed wool from Hong Kong and it is screaming to be made into a trench type coat. I certainly don't need that much outerwear so I have some decisions to make. 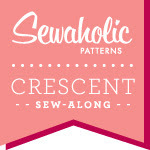 In 2011, I learned just about every option for finishing a seam for people without an overlocker (serger). The problem is...I do own an overlocker. It sits sadly in the corner of my sewing room, unused. I believe I have it threaded properly but the tension is all out and I gave up trying to perfect it. I bought it second-hand a couple of years ago so I'm sure it needs a service. One aim this year is to get my overlocker in working order. I made my current nappy bag at the last minute and from stash fabric and it has served me very well! I'd like to try my hand at making a more sophisticated handbag. I'd like something that looks a bit Kate Spade-ish and I have my eye on this fabric and pattern. I'd like to conquer my fear of sewing with knit fabric! I am about to start on my Peony dress (Colette patterns) in a vibrant blue stretch sateen.